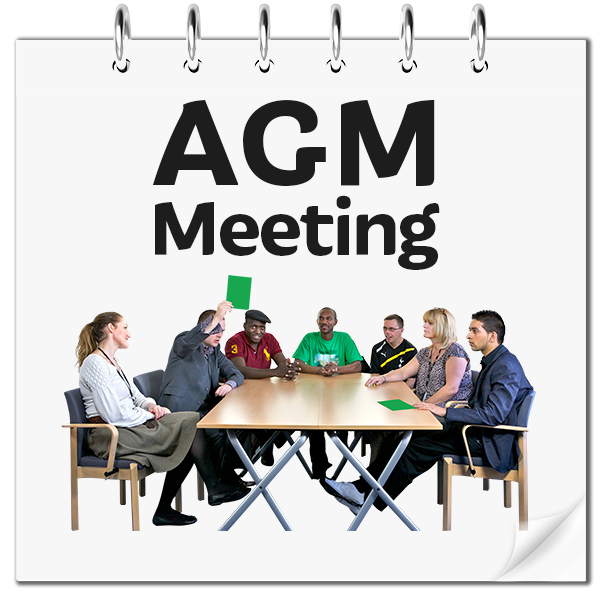 Our AGM 2018 will take place at the Brain Charity on Thursday 28th November at 6pm. Our members love preparing for our AGM and looking back on the great work that they’ve been doing and they cant wait to share their stories with you. It also really exciting as we’ll be telling you all about our future plans including our merger with South Sefton.